Its August 1st of 2012. I’m sitting at my gate at YVR with 10 companions waiting for our China Southern (for more about booking flights check out my prep series!) flight to New Delhi. My birthday was a mere 2 days ago and I’m still buzzing from the celebrations, but this is a whole new level of excitement. After my month long trip to Asia in 2011 (Stops in Taiwan, Singapore and Brunei), I had a mad case of itchy feet. My church was planning to do a trip to India for 2012 to teach English at some local schools so I jumped at the opportunity. This was an ideal way to experience India for the first time; traveling with local guides and getting an opportunity to do mission work in the opposite side of the world. Countless hours fundraising, event planning and preparing lessons have brought me here, prepared to board this plane to do His good work. What was I in for? Talk about a blast from the past. 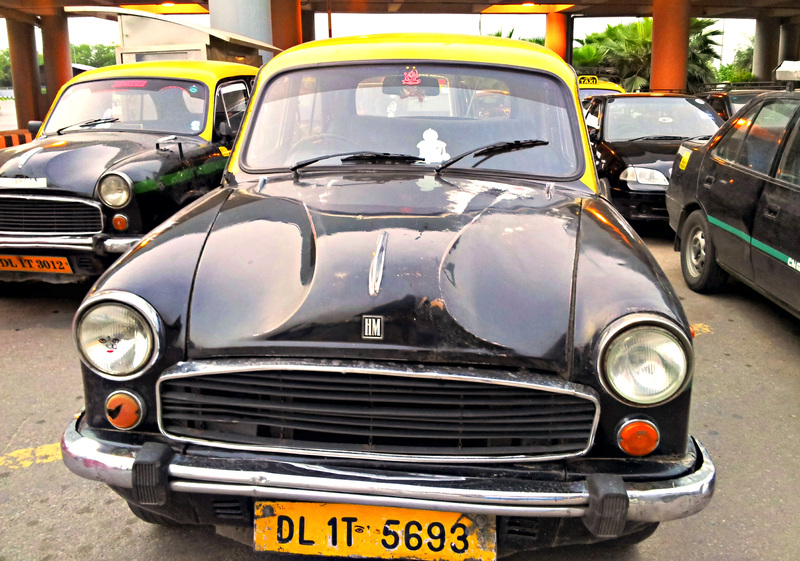 These old taxis are the real old school. No look-a-likes here! 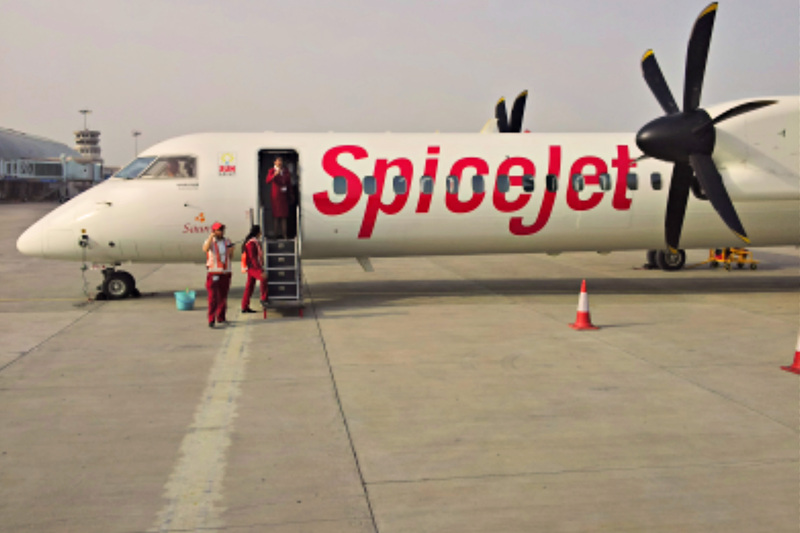 I mention SpiceJet only because I’ve never ridden in a plan with proprellers before! The staff were very courteous. Snacks are reasonable priced here. 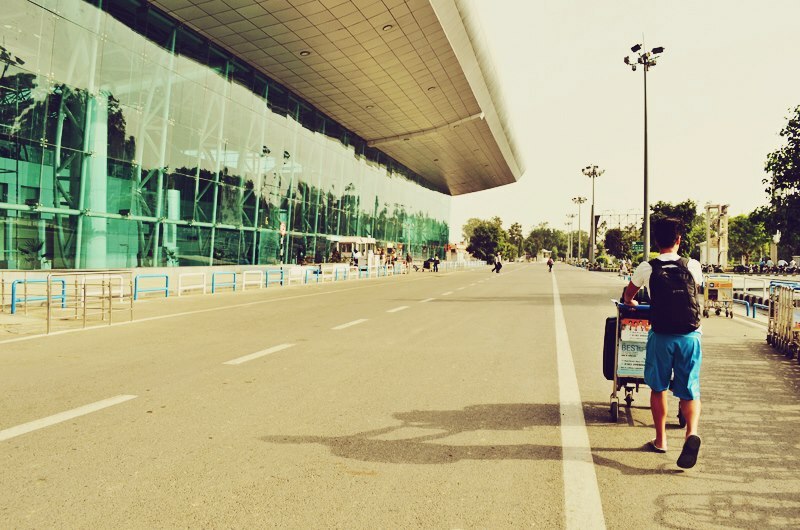 3 hours later, we finally arrive at the Amritsar airport. I can’t help but feel a sense of triumph since the seats at China Southern were pretty awful and I was generally exhausted at this point. We are greeted by our hosts and the warm, sunny and humid weather of Punjab’s rainy season. After a quick breakfast at our hotel, we head out in minivans to see the Golden Temple, the religious capital of Sikhism (I think the same way the Vatican is to Christians and Mecca is to Muslims). But first, we have to survive the journey there. The traffic is absolutely insane. No regard for lanes, oncoming traffic or other vehicles. Larger cars don’t necessarily get right of way, and when we all get stuck, EVERYONE starts to honk their horns as if its all going to magically go away. The last turn into the temple neighbourhood is a T intersection and this was a gong show. Forward and backward traffic, vehicles turning into and out of the T all meet at the intersection and stall for a good 5 minutes, each exchanging honks and toots. Someone eventually has the wit to get out their car and start directing traffic and we eventually make our right turn. Whew! No one died though, so it is indeed order among chaos. Its 11am at this point and I’m already sweating up a storm. Its incredibly hot in August and I feel like I’m melting into my clothes. We cross a few streets (an ordeal of its own) to get to the complex entrance. Visitors are to drop off their shoes and make their way barefoot to the entrance. Now my soles aren’t very calloused but I manage OK by walking fast along the dirt road leading to the gate to avoid burning my soles. We are all required to cover our heads so I manage to borrow a headband and finally, we all enter the shade of the temple complex as the temperature continues to rise. Headband on, walking into the temple gates. Marble floors surrounding the lake. It was really hot and I found it really difficult to walk for long in sun heated floor! The Golden Temple is is literally plated in gold. Its surrounded by a artificial lake that was once natural and the whole lake is enclosed by a square, white structure. 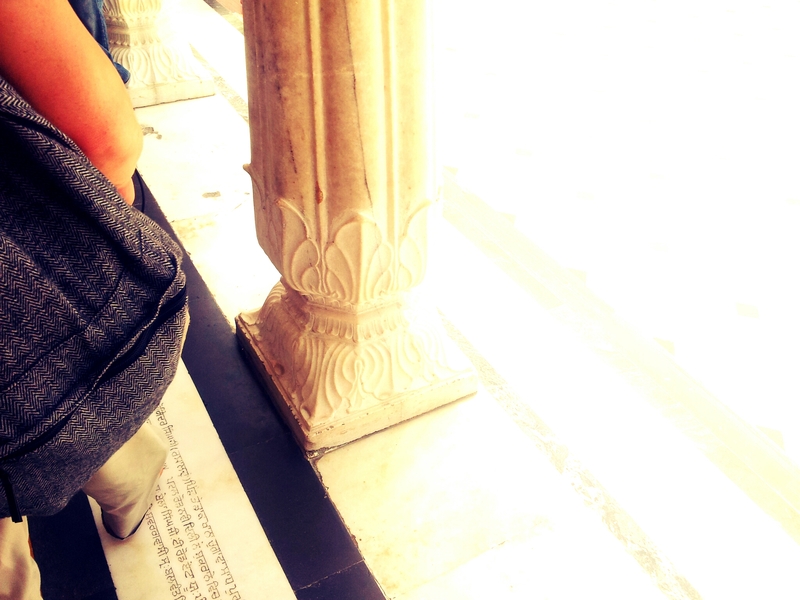 The marble floors surrounding the water are decorated with patterns and have steps leading to the water for cleansing. In the shaded area all around the perimeter are people napping or just resting, seeking shelter from the mid day sun. 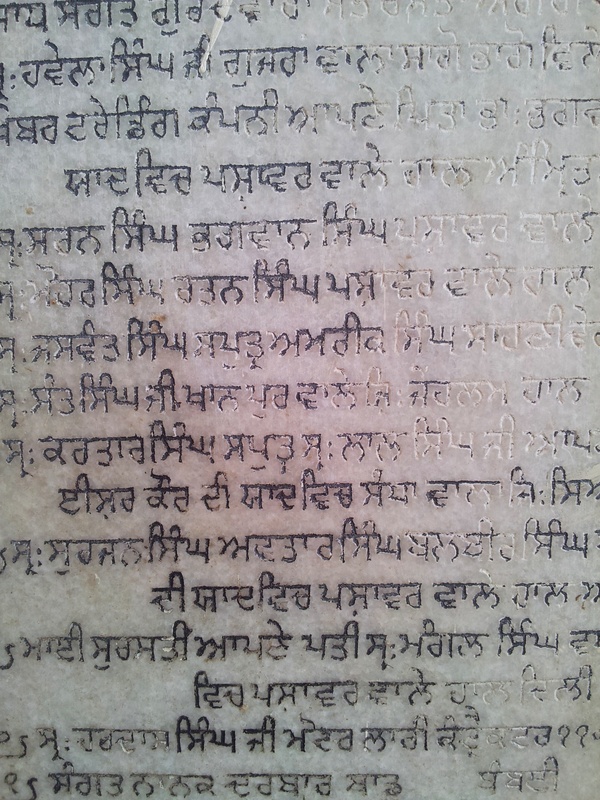 Portions of the wall are inscribed with sanscript text, and the pillars supporting the perimeter show just a bit of wear on their ornately carved ends. Walking the outer perimeter and accidentally caught this photo of a pillar. It was so hot my phone was overheating in my pocket. The temple complex is not just a place of prayer, but one of rest, community and social support. Many volunteers work here to clean the facility as well as cook and serve food to patrons. Those less fortunate are able to come to the Golden Temple for a hot meal, as well as prayer and restful escape from the afternoon sun. Interestingly, dishes are cleaned with ash for its antiseptic properties. 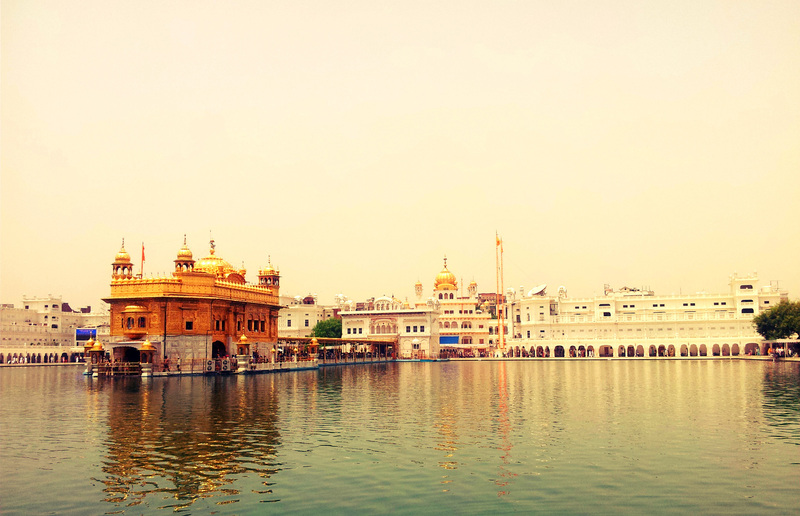 The Golden Temple in the middle of the lake. By now, the ground is so damn hot that we are running between shaded areas so our feet won’t burn! 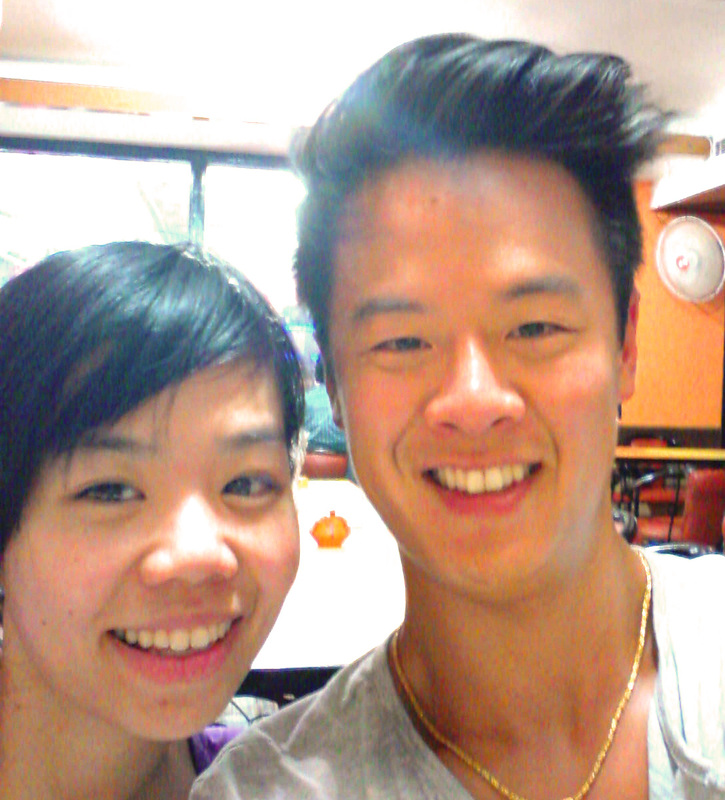 After getting our shoes back, we make our way to a local restaurant and order (albeit too much) food and drinks. We even stop at a street vendor (which was really brave of us now that I think of it) for some puri (I’m not sure what variety it is there are so many), which is a street snack consisting of a refreshing acidic liquid. some fillings stuffed into a fried oval shell. All this and its not even 2pm yet! 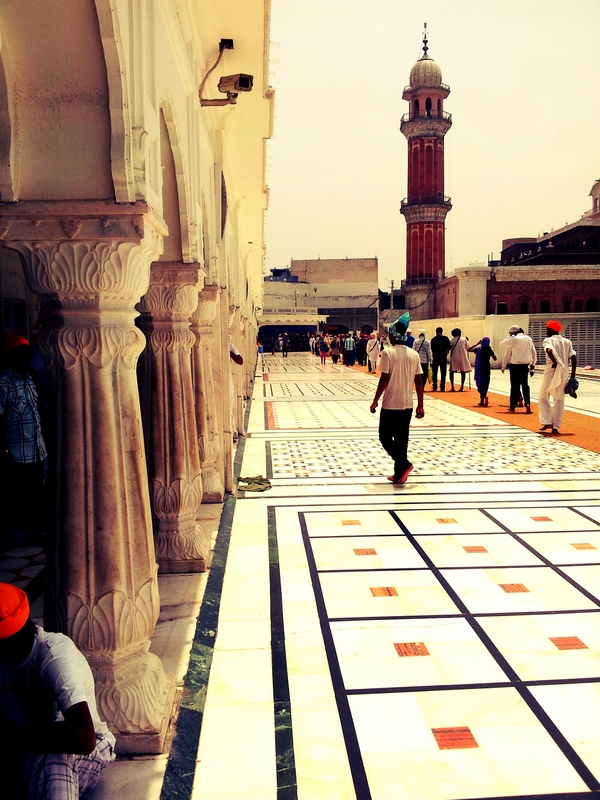 We had the whole day to explore Amritsar and we had plenty more to see. Having lunch and being vain. Good blog..You seem to have had an awesome trip.